Thanks to Noter for the bootload info and rieyporter for the TQFP socket idea. If you have any questions or want the eagle files just post. "but it’s necessary to boot load this and program before permanently soldering." 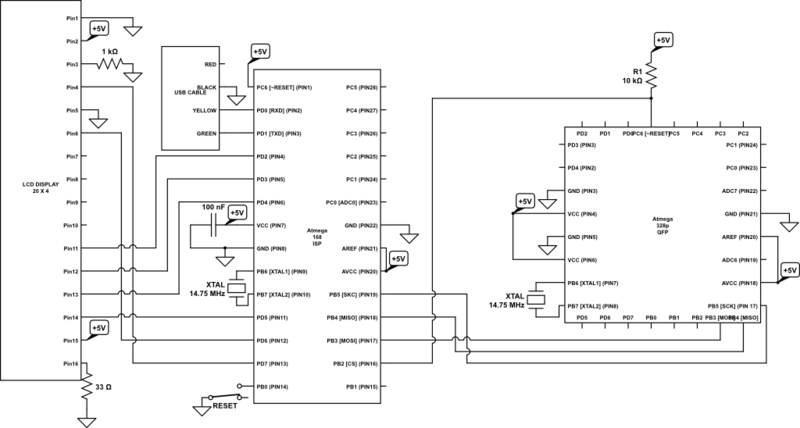 Doesn't the ICSP pinout exist on the TQFP's? 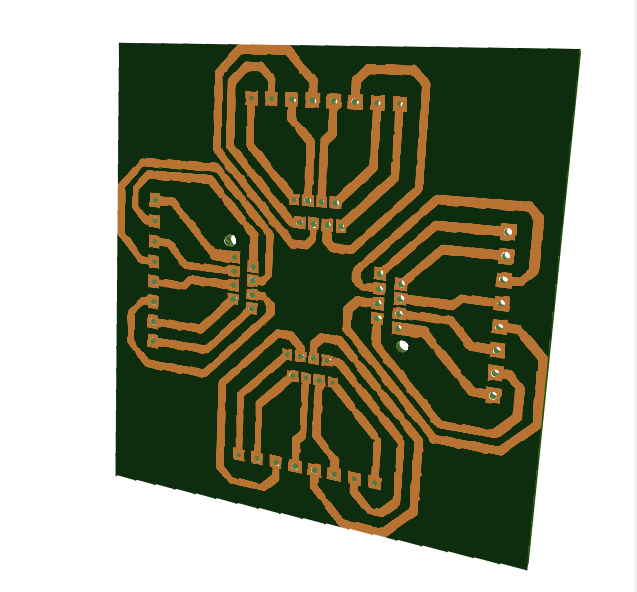 Ya I'm just thinking if I want to make a small PCB that just dose data logging how would I wire it up to boot load with out making the PCB more complex. So this socket holds the chip without needing to solder it so it can be programed before soldering to a specialized PCB. dose that make sense? I think what I'm doing is necessary, nevertheless its fun I get to put chips in the socket with tweeters. Yeah that makes sense it saves some real estate but I would always want to update a program so a ICSP header would be on all of my PCB's. "nevertheless its fun I get to put chips in the socket with tweeters." 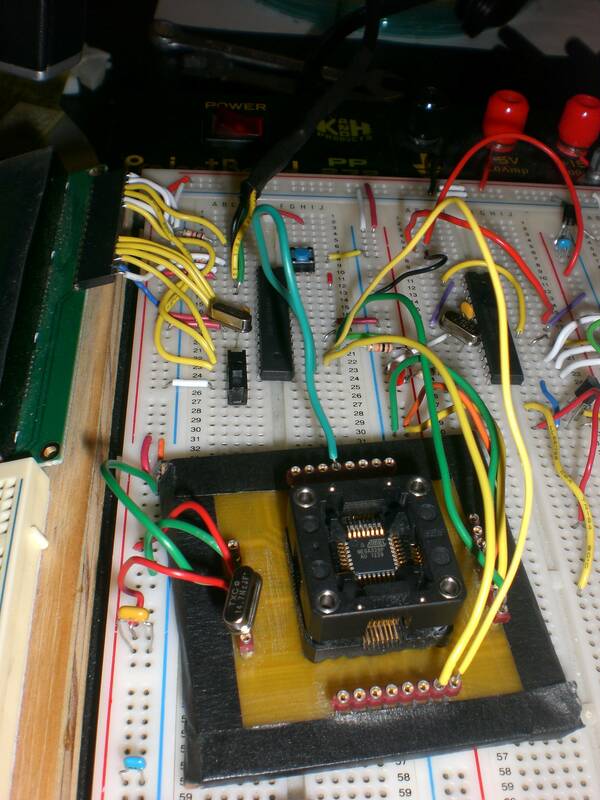 It is fun, I had a Atmel STK600 that could program every mcu that Atmel will ever make. It uses socket cards to program the different mcus. Too bad it died after 3 months use. Its easiest to boot load it in the socket because the wiring is in a different configuration, and that only needs to happen once.